Amino Acids are the primary building blocks of life. Your body requires them to preform a wide variety of tasks. When you synthesise protein, your body breaks it down into it’s constituent chains of amino acids. It then proceeds to use these amino acids to stitch your muscles back together provided they’ve incurred a suitable level of micro-damage from your previous workouts. Who Benefits Most From These Supplements? Essential Amino Acids are a must have, no matter your goal! 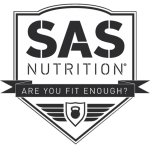 Here at SAS Nutrition we take our time to ensure we supply the highest quality products possible. Essential Amino Acids (EAA) are… well, essential for your body. They aid in building and repairing muscle, and help shorten recovery time too along with so much more. They can’t be synthesized by your body so getting enough through your diet can be difficult. Whether looking to bulk up, looking to tone down or just get a balanced diet, these supplements will help give you the edge. Anyone with a vested goal of muscle gain and repair in mind. If you’re finding that you aren’t recovering in time despite regularly drinking protein shakes, it may be time to look into amino acid supplementation. Amino acids have a range of benefits, some help your kidney’s and liver function , while others tell your body to produce more muscle fibers. They are responsible for getting the job done! L-Leucine – This is the big one, Leucine promotes muscle growth and helps prevent muscle degradation during workouts. 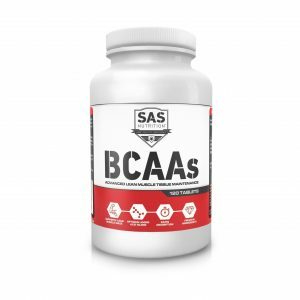 L-Isoleucine – This BCAA helps boost energy levels and muscle endurance allowing you to work out harder for longer! L-Valine – You can rest assured knowing this amino acid helps repair you muscle tissues. Allowing you to get back to that routine faster! Valine has also be known to help people get a better nights sleep. When To Take Amino Acids? This is an easy one! You can take them before, during or right after your work out. Personally we like to take them 30 minutes before a work out and then as soon as we are done with that final set! These supplements are a great way to replace that forgotten shake until you can go grab it again. Is This Supplement Right For Me? Unless you have a perfectly balanced diet all the time, you will benefit from these. Both male and female regular gym goers will see benefit from any of the options above but if you have big goals then we are here to help! You need to last the race. Get to that next milestone. Ensure you give your body what it needs. 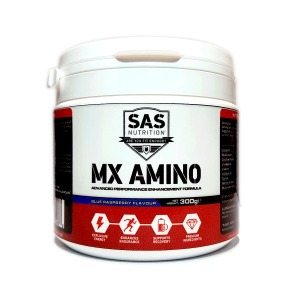 SAS NUTRITION MX AMINO is designed for athletes looking to outlast the competition. Try using this as an intra-workout drink mixed with water. You have reached your weight goal, now its time to get lean. 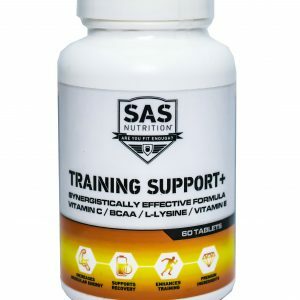 For the upcoming high intensity training you will need SAS BCAA tablets. They will help you do just that. Try adding in fat burners to see those abs faster! You are wanting to get big and get big fast. 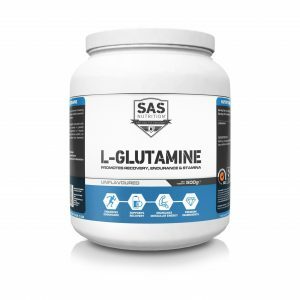 Do it properly, to get the most out of your work outs, you will want to be pairing SAS nutrition L-Glutamine powder with one of our Mass Gainers. Now go hit those Tri’s!